As a leading Hamilton disability lawyer referral service, Law Broker locates the best disability lawyers for their clients. 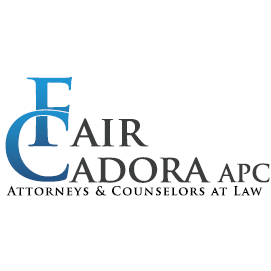 A licensed lawyer at Law Broker will find a disability lawyer with experience representing clients with the person’s specific type of disability and has a proven track record of success in legal actions against disability insurance companies. 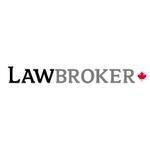 Products Carried: Law Broker is a free personal injury lawyer referral service in Hamilton. At Law Broker, a licensed lawyer will analyze a client’s case and conduct legal research to locate the best Hamilton personal injury lawyer. Law Broker provides personal injury lawyer referrals for the following: Disability Insurance Claims, Auto Accidents, Medical Malpractice, Negligence, and Slip and Fall Accidents.